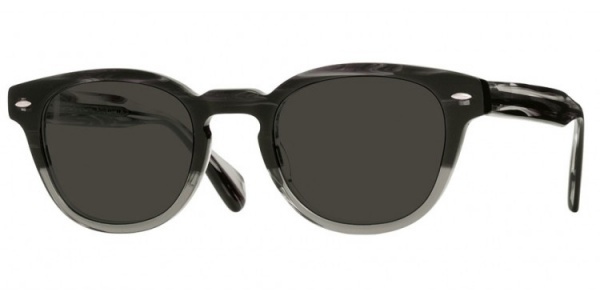 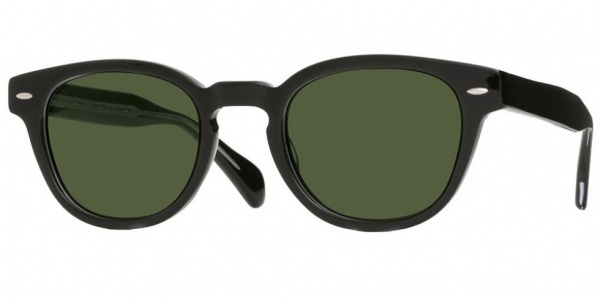 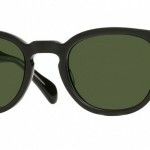 Oliver Peoples gives us the Sheldrake, its take on a Ray-Ban classic. 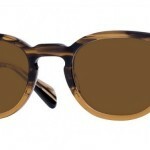 Available in three colorways, Oliver Peoples turns up the volume on the styling, making the curvature around the frames more pronounced, and thickening the arms. 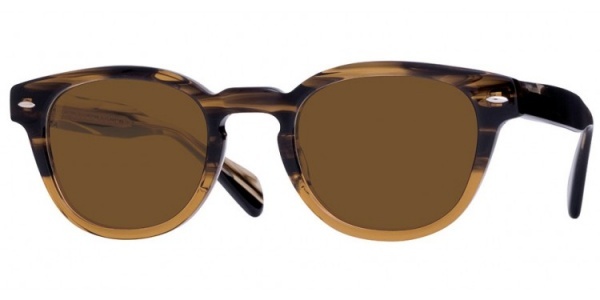 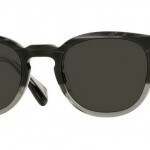 Available from Oliver Peoples now.